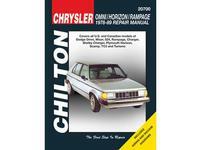 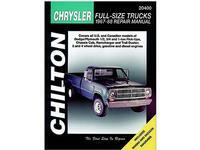 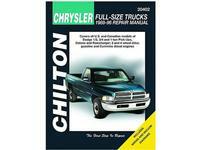 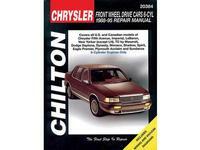 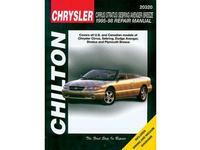 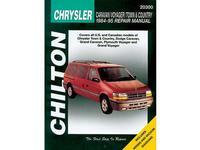 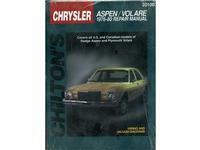 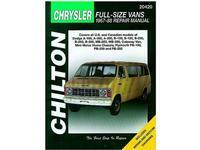 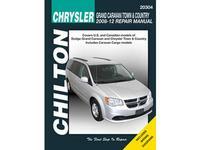 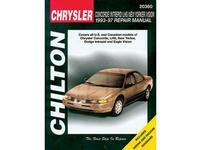 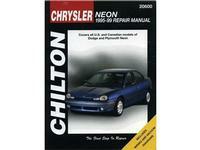 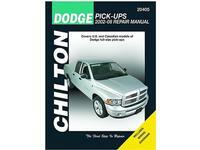 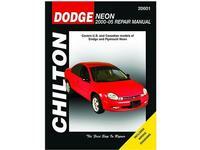 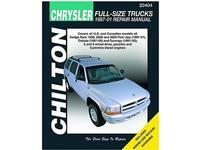 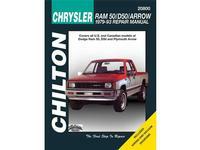 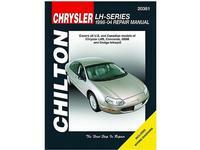 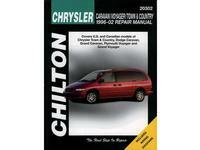 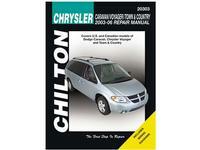 Chrysler Dodge Chilton Total Car Care series continues to lead all other do-it-yourself automotive repair manuals. These manuals offer do-it-yourselfers of all levels total maintenance service, and repair information in an easy-to-use format. 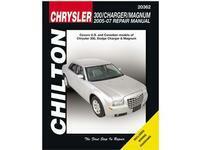 Each title covers all makes and models, unless otherwise indicated.